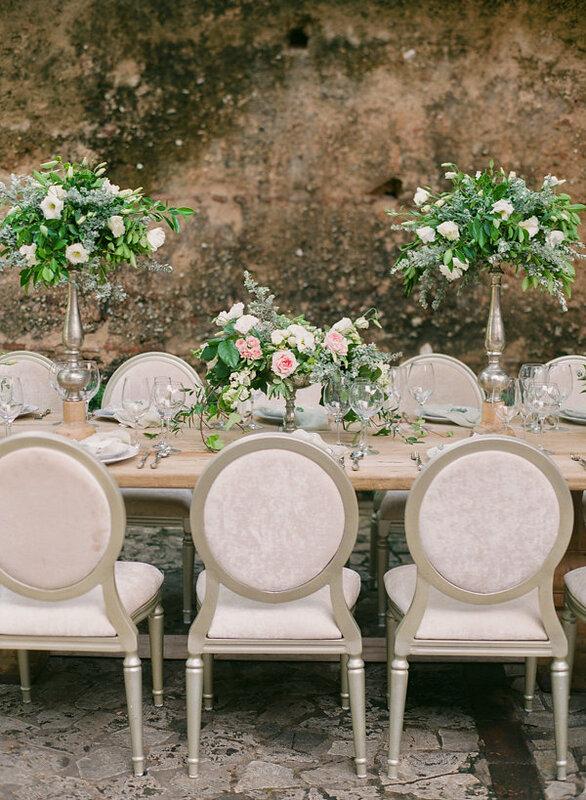 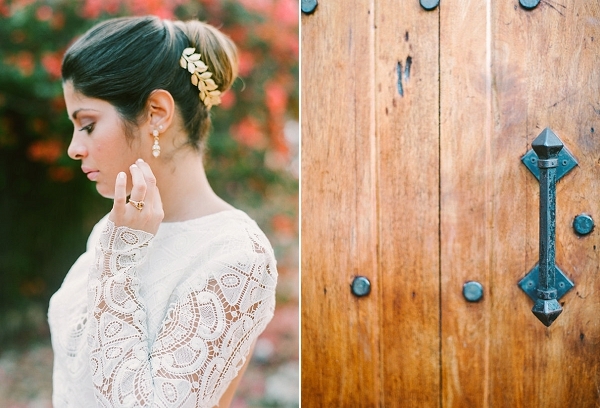 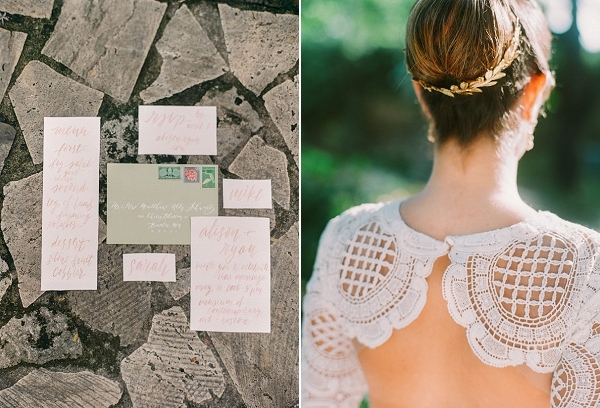 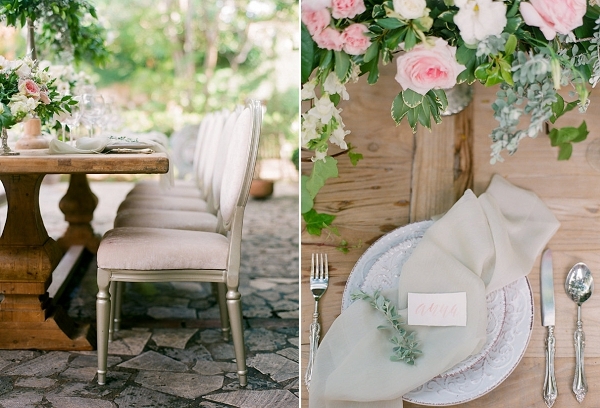 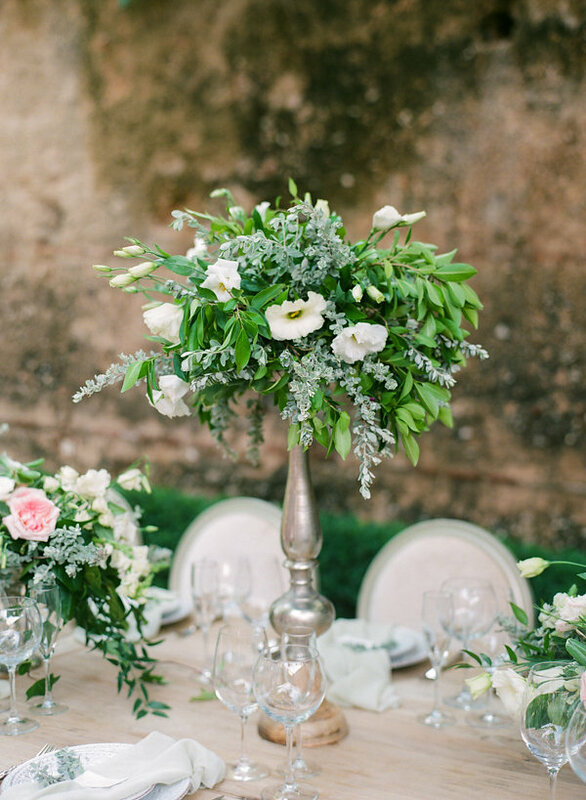 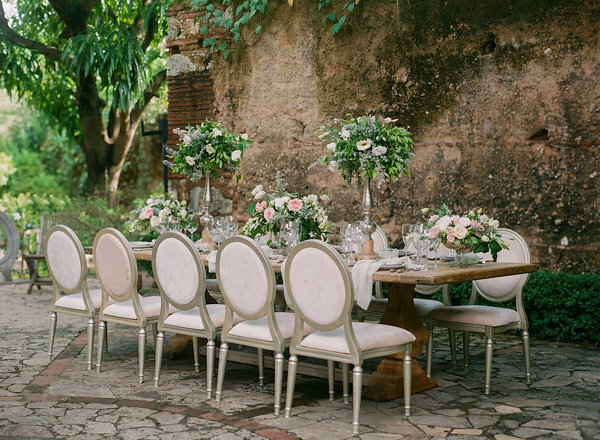 Flourished with classic elegant details, this styled photoshoot from the Composed Workshop in the Domincian Republic is nothing short of breathtaking! 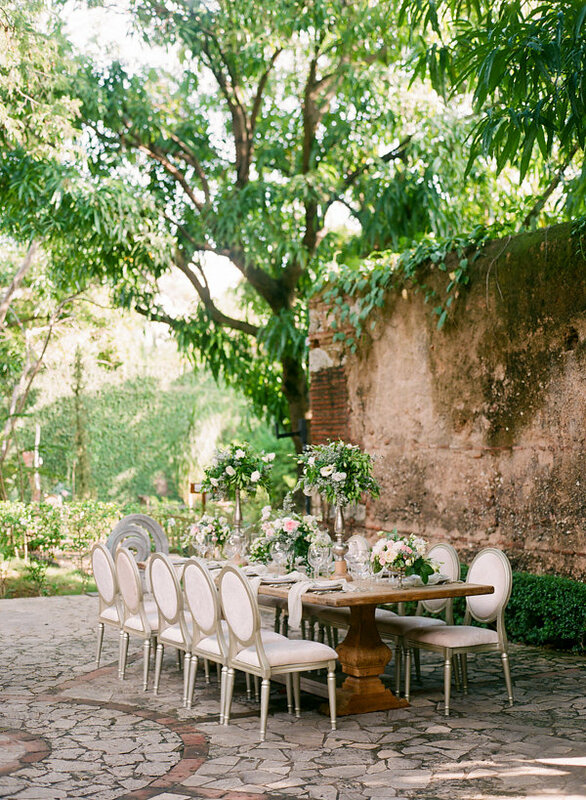 High and low arrangements of cream and blush pink florals infuse an organic tablescape with delicate beauty in a scenic garden, filled with old world tropical charm. 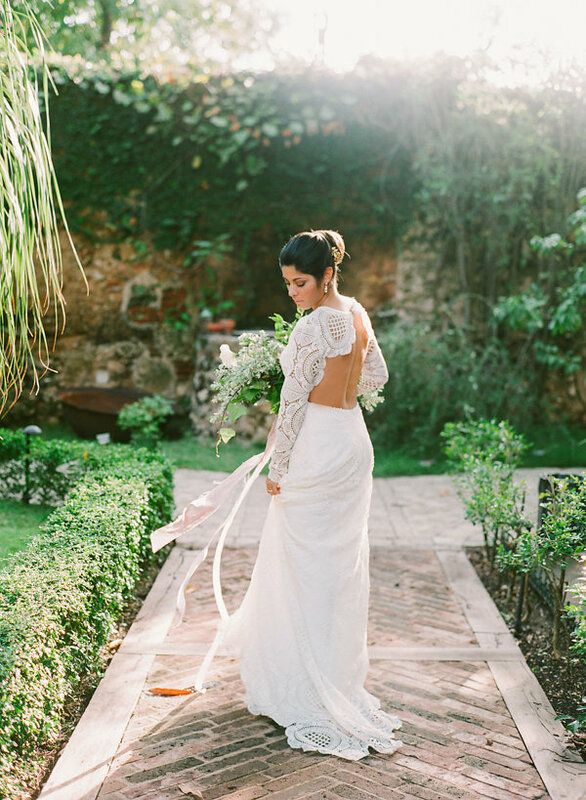 In keeping with the air of vintage sophistication, the bride is stunning in a crocheted lace wedding gown by Kate Pankoke and beautiful accessories from Lindsay Marie Design. 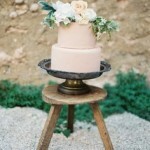 Captivating elements such as an elegant, minimalist wedding cake by Pasteleria Rosario, complete this exquisite vision. 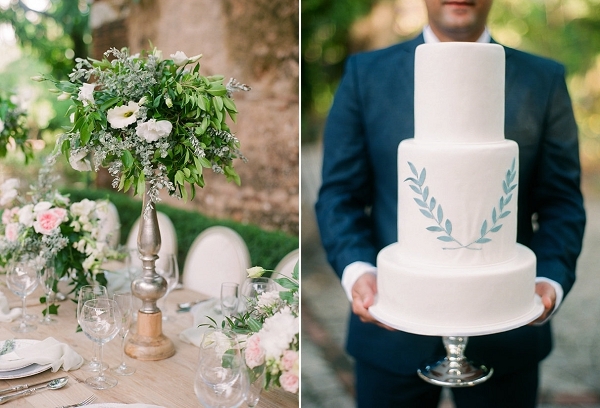 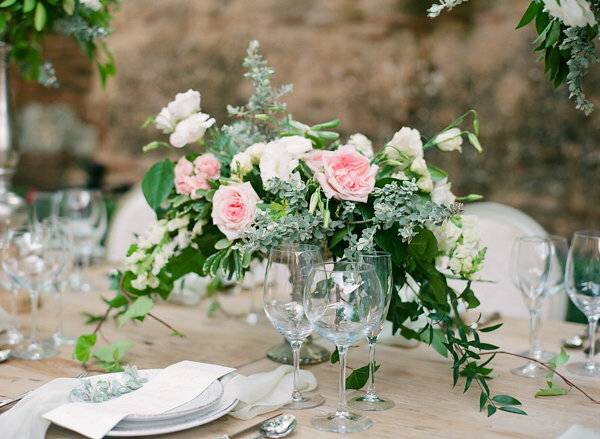 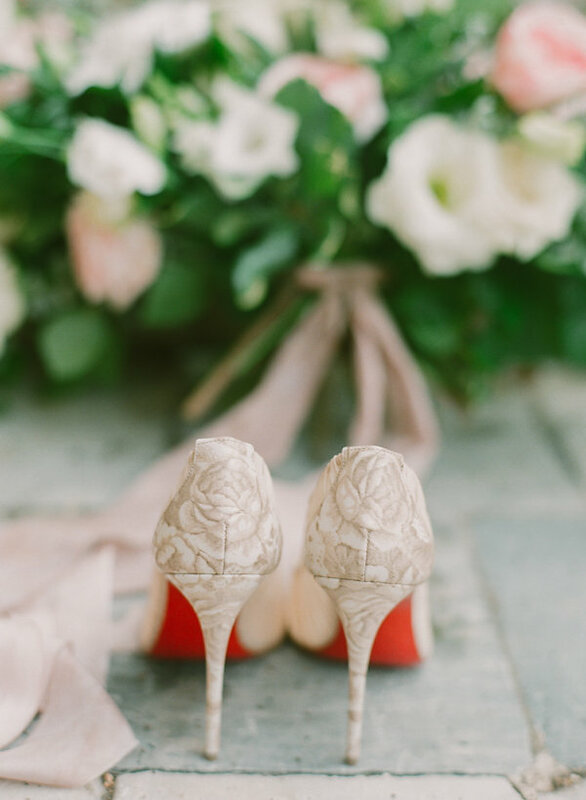 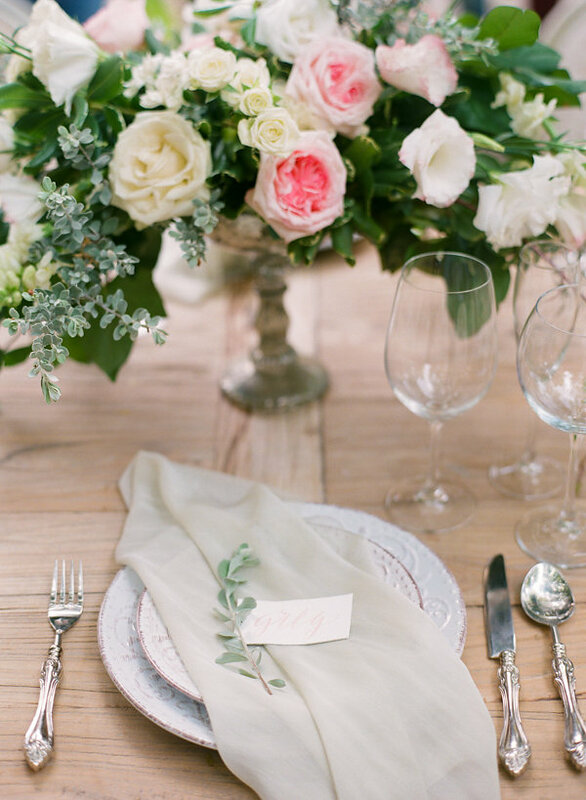 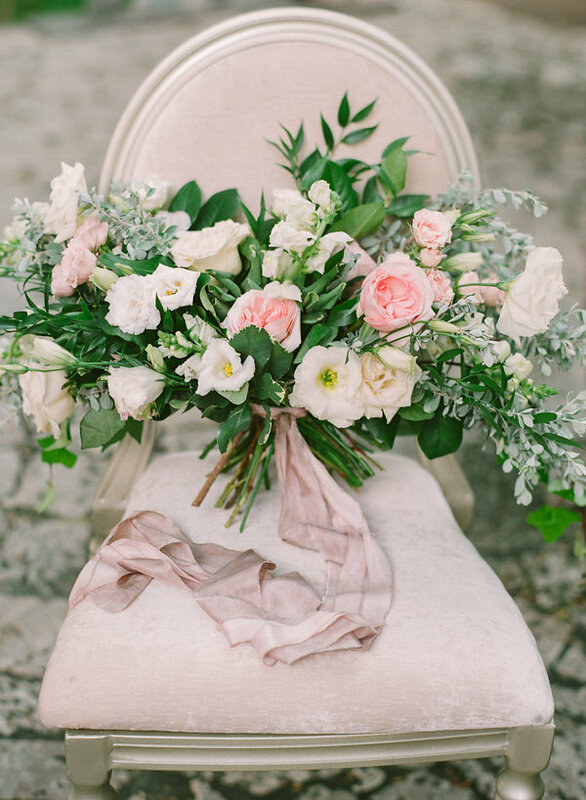 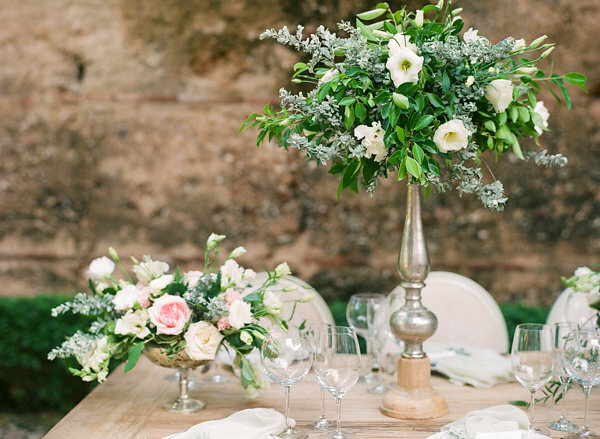 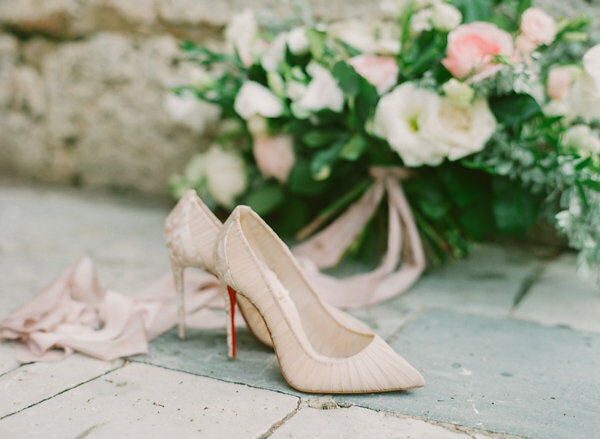 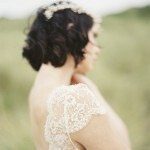 Prepare to be utterly swept away by these images from Taken By Sarah Photography! 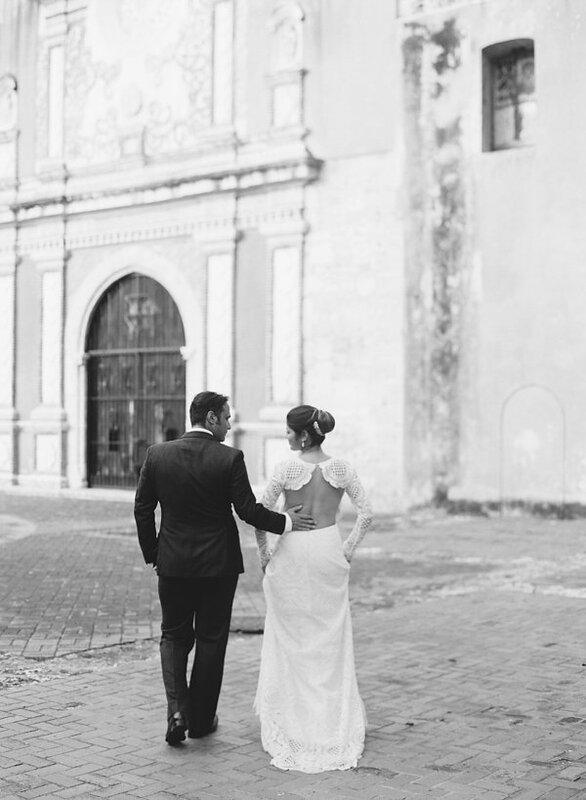 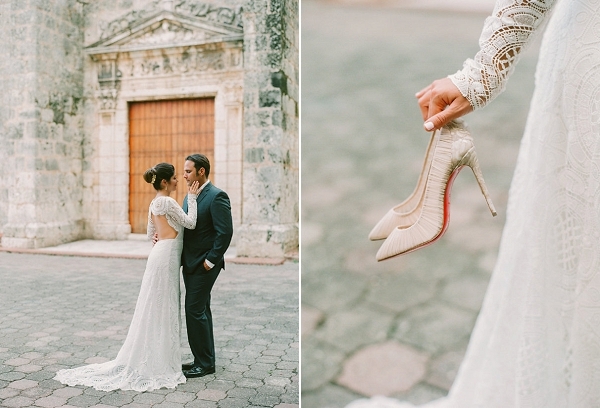 From Taken by Sarah Photography: The purpose of this editorial with our beautiful real couple is to show the beautiful Zona Colonial of Santo Domingo in the Dominican Republic. 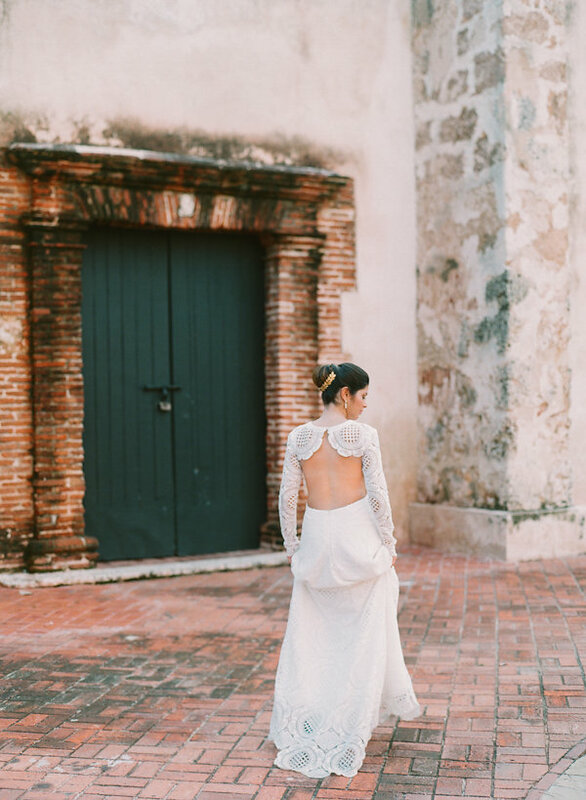 Destination brides flock to Punta Cana to have their weddings at resorts, but for those looking for old world elegance and the incredible beauty of buildings and streets that are hundreds of years old, Zona Colonial has an enormous amount to offer. 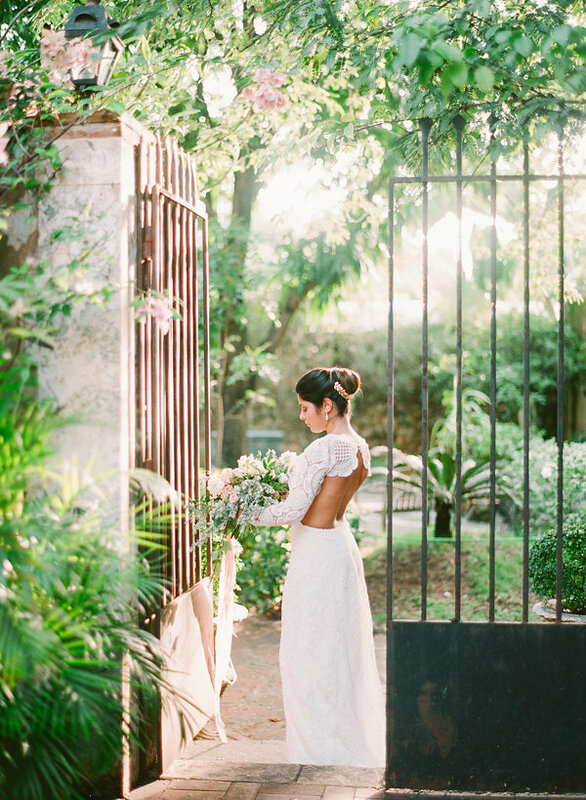 Every corner has something new and lovely, right down to the door handles and little trees growing along the sidewalks. 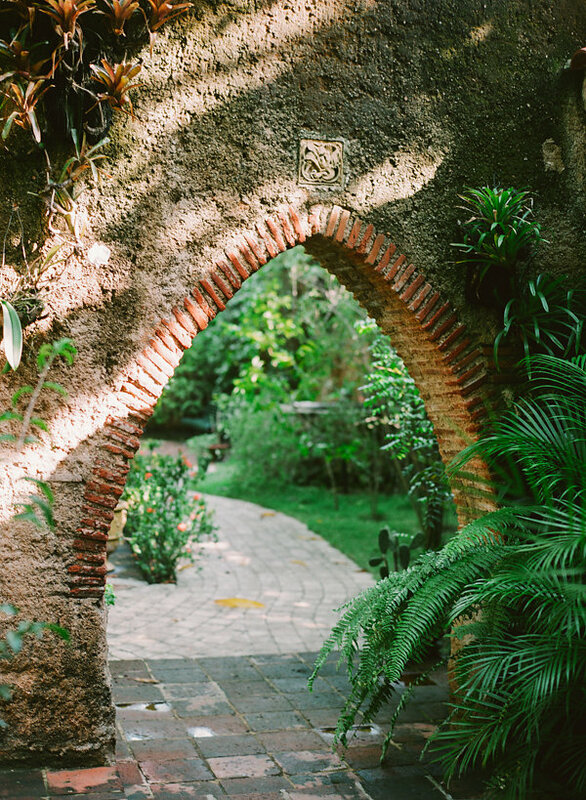 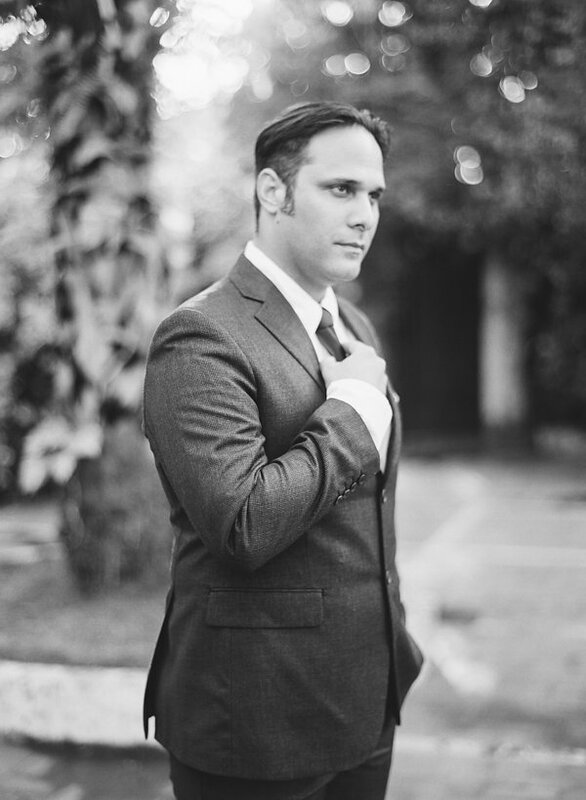 This is just a small snippet of the spots to take photos in a walking distance from the beautiful venue Quinta Dominica that has incredible event spaces both inside and outside. 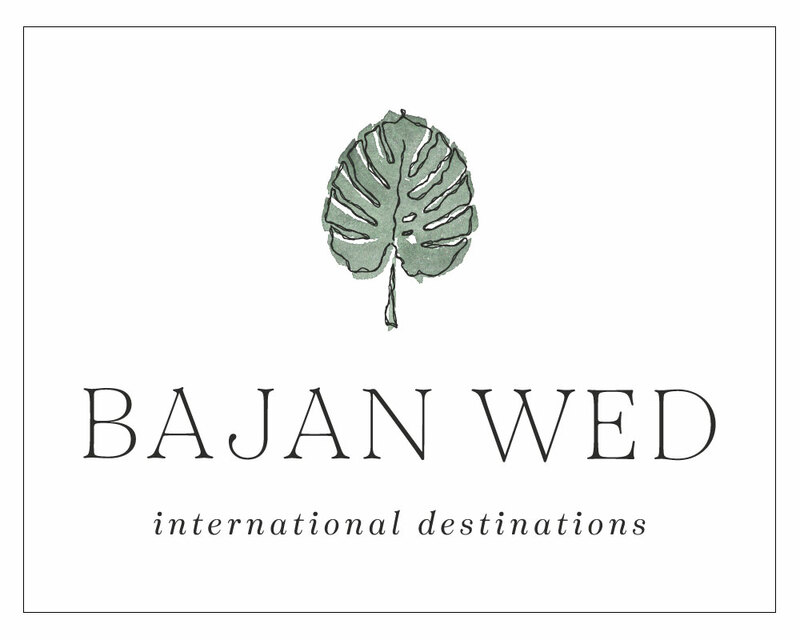 This location is the best of two worlds, old world Europe just a short way from Caribbean beaches and white sand. 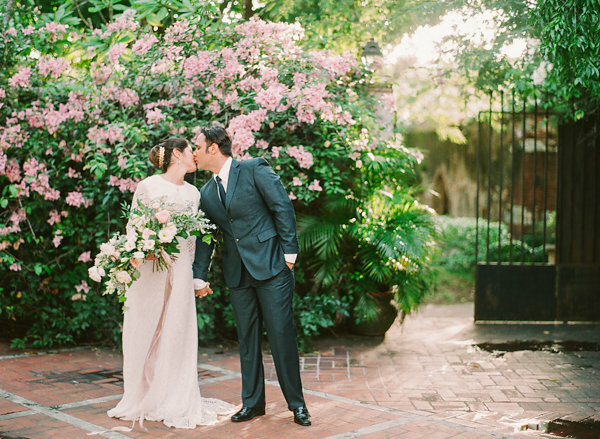 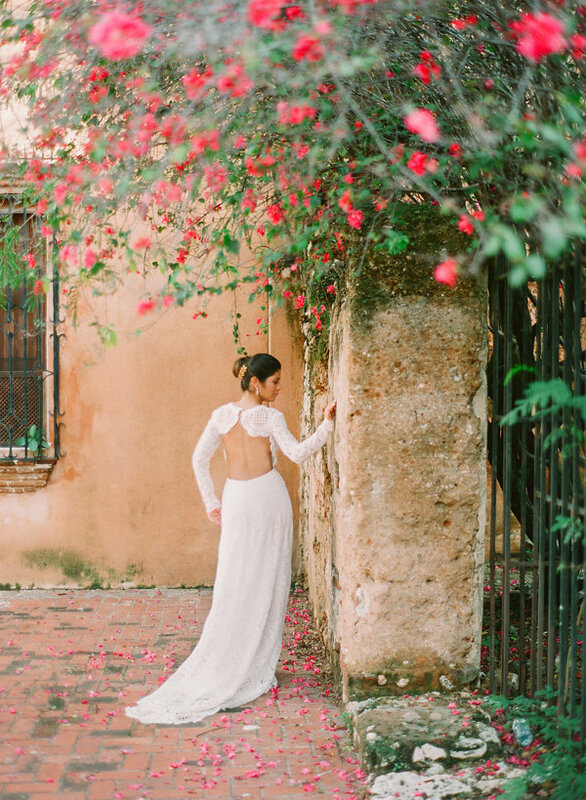 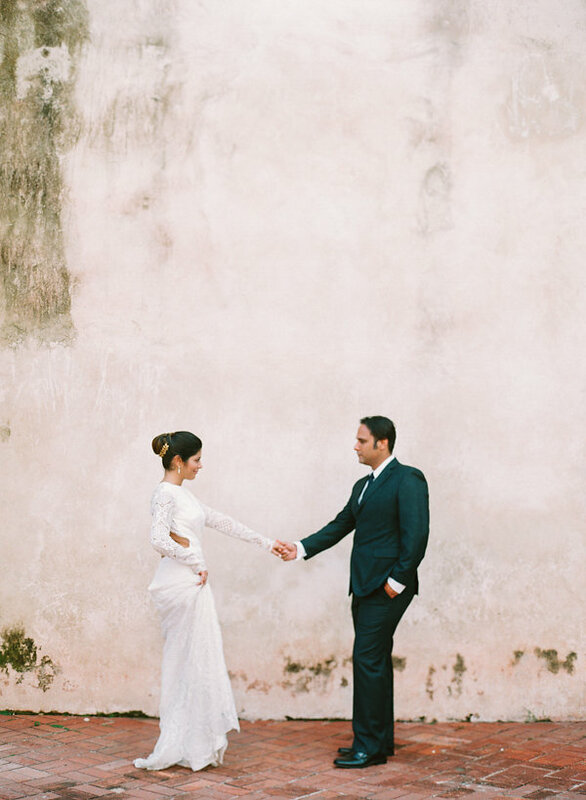 Brides who are looking for truly creative and unique spaces should look no further than Zona Colonial, Santo Domingo!